CANNOT STOP SINCE DA HOW MUCH I LOVE THIS! 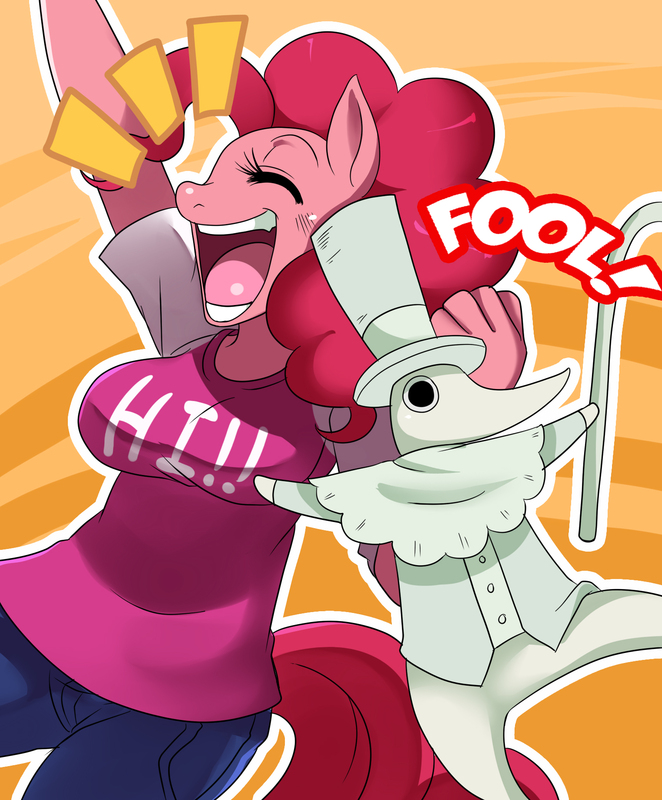 I don't care for MLP, but ANYONE that is in cahoots with Excalibur is not right in the head. Uh oh..oh my gawd... I ... I love you so much right now! I love soul eater and mlp fim... and this ... aauugghhh I can't fav. Enough!!! Uh oh..oh my gawd... I ... I love you so much right now! I love soul eater and mlp fim... and this .